Mike became a director after a successful career as a copywriter and associate creative director. 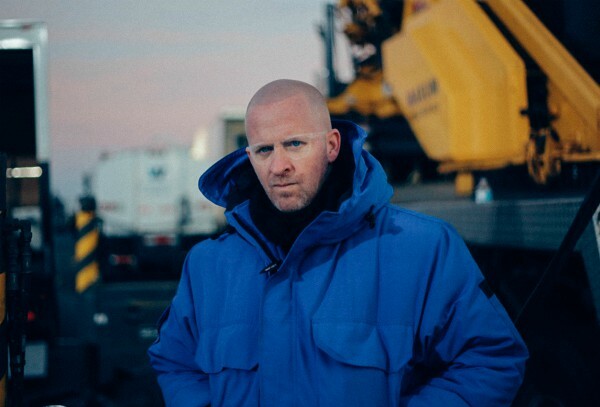 Maguire is an LA based, Long Island native, who became a director following the success of his work as a highly regarded copywriter and associate creative director. To date, Mike has directed critically acclaimed music videos, short films, a feature film and commercials for many premium brands including Nike, Budweiser, Fox Sports, IKEA and Volkswagen. His work, almost all comedy, has received international recognition and numerous awards at Cannes, The One Show and D&AD along the way.